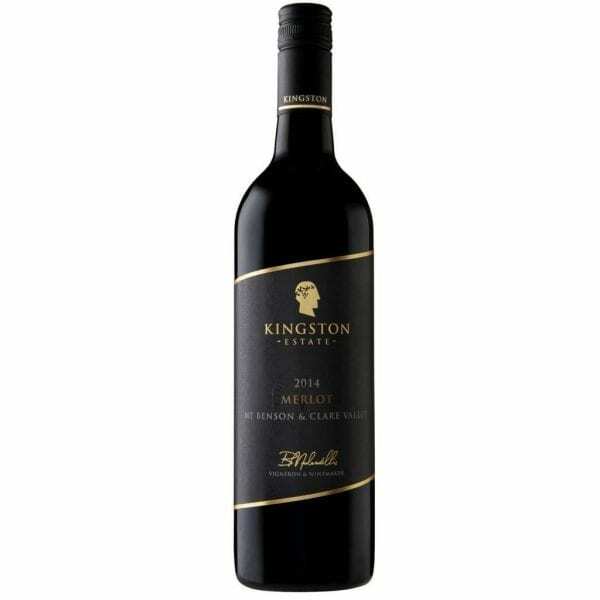 Kingston Estate Merlot give way to the fresh raspberry and violet aromas entice and deliver with a smooth abundance of berries and plum fruit, beautifully completed by a lifted floral spice finish. Best enjoyed with your favourite pasta, lamb casserole or roasted poultry. The cool ripening conditions of Mount Benson provide varietal elegance while the Clare Valley warmth adds plum and berry richness to this Kingston Estate Merlot. 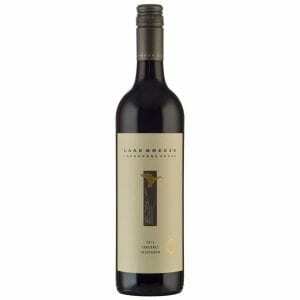 Our dual region merlot is balanced perfectly with velvety soft oak tannins. Individual vineyard components were fermented separately in small static fermenters. Small batch fermentation at controlled temperatures has seen a magnificent colour and flavour profile in this wine. Reducing the grape skin contact ensured this wine’s finish is soft and flavoursome. 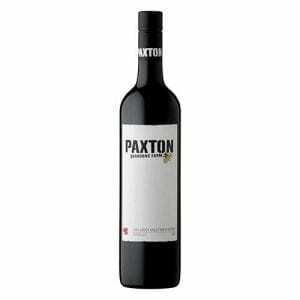 After fermentation, the parcels were racked with the final blend producing a fresh and approachable wine, with distinctive Merlot fruit characteristics.